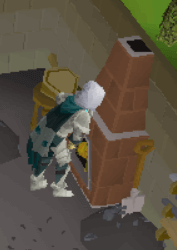 OSRS Smithing is a fantastic skill to train. It can be quite profitable, and even help you gear up yourself rather than paying for armor, weapons or ammunition in the future. It’s quite the afkable skill, though of course we will cover methods that require much more attention. 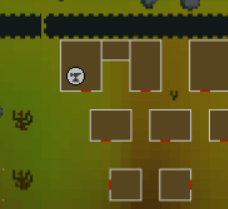 Smithing in OSRS allows you to make weapons, armor and even ammunition such as arrows and bolts. 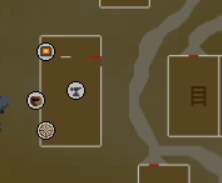 Alternately, you can use the Superheat magic spell which requires 43 magic as well as 4 Fire Runes and 1 Nature rune, this will give you both Magic and Smithing experience, this will allow you to sit at a bank or a mine conveniently. Note that this only applies to Smithing bars. This is a list of quests you can complete to get rewarded with Smithing Experience. Port Phasmatys - Ghost Ahoy must be started to enter. 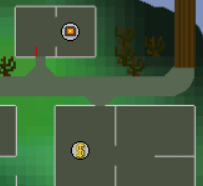 The fastest way to grab these first few levels is by questing. The Knights Sword is a free-to-play quest that will grant 12,725 Smithing experience once completed. This quest is very straight to the point and can be finished very quickly. 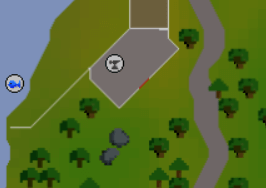 Upon completion you are instantly boosted from 1-29 Smithing, skipping many early levels. If for some reason, you cannot complete The Knights Sword to get to level 29, simply smith the best Bronze Items you’re able to at your level. For these levels, simply smith the best Iron Items you’re able to at your level. 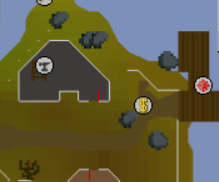 Smelting Gold Bars at the Blast Furnace is going to be your fastest hourly experience all the way till 99, but of course you’re going to be spending a hefty amount on this method. This requires you to have access to Goldsmith Gauntlents, after completion of the Family Crest quest. Wearing these will increase your base experience of 22.5 to 56.2 XP per Gold Bar maximizing you to up to or around 380,000 experience per hour. Official Blast Furnace Worlds: 352, 355, 358, 386 and 387 – These worlds have dwarven workers operating the Blast Furnace, and require a small payment every 10 minutes below Smithing level 60. 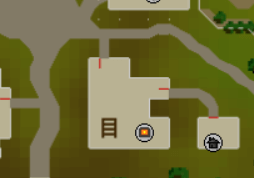 *The Blast Furnace is a members-only minigame that can be found in Keldagrim for Smelting bars. The Blast Furnace allows you to use half the amount of coal needed normally which can be extremely convenient. It also, in the case of gold bars, allows for much faster smelting then traditional methods. This method will require Fletching levels, as you’re making completed bolts. 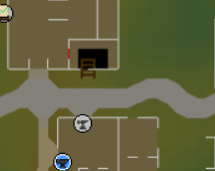 Not sure how to start Fletching in OSRS? Check out our Fletching Guide! Iron bolts (Unf) can be made from Iron bars. 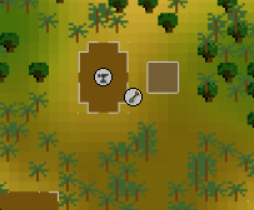 Iron bolts can be completed with 39 Fletching and 1 Feather each. Steel Bolts (Unf) can be made from Steel Bars. Steel Bolts can be finished with 46 Fletching and 1 Feather each. Mithril Bolts (Unf) can be made from Mithril Bars. Mithril Bolts can be finished with 54 Fletching and 1 Feather each. Adamant Bolts (Unf) can be made from Adamant Bars. Adamant Bolts can be finished with 61 Fletching and 1 Feather each. If you’re trying to save a bit of cash, yet still want to mainly AFK the skill, check out the method below. *At level 19, you will make 15 iron nails from an iron bar, making about 13,500 iron nails every hour. 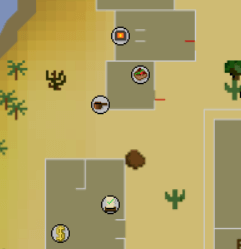 At level 30, you will be able to smelt Steel Bars, the first bar that requires Coal to smelt. 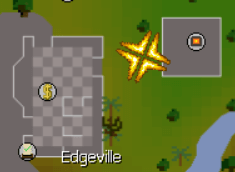 With the Blast Furnace, you cut your normally needed amount of coal in half, this can actually make you a profit of around 150GP per bar. Required GP per hour for Blast Furnace: 72K (An additional 2,500 GP is required to pay the Dwarven Workers if your smithing level is below 60. Coal Bag: This bag is a reward purchasable from Prospector Percy’s Nugget shop for the price of 100 golden nuggets. You may only be in possession of one of these bags at a time. Ice Gloves: These gloves can be obtained from killing the Ice Queen living in White Wolf Mountain. A pickaxe is required to get access to the Ice Queen, as well as 50 Mining. Prayer recommended is protect from melee. 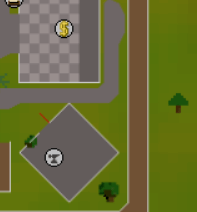 *These bars can be sold to The Grand Exchange, or made into Dart Tips or cannonballs for further profit. Both methods provided below. Make sure you check the prices of equipment needed and finished Dart Tips before doing this method if you are after profit, this method usually breaks even, though sometimes you can see a small bit of profit. 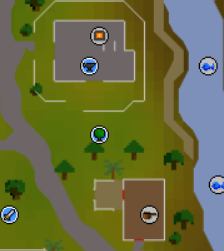 You must complete The Tourist Trap quest to make Darts in OSRS. – You can make Steel Dart Tips by using a Steel Bar on an Anvil an selecting Steel Dart Tips. 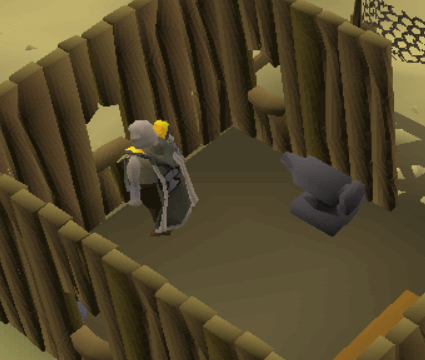 Cannonballs can be a decently profitable way to 99, but extremely slow experience. If you have the patience, this method is for you! *You must complete the Dwarf Cannon quest in order to make cannonballs. With a cannonball mold and a steel bar on a furnace, you can make cannonballs. Congratulations! You have achieved level 99 in Smithing. Being as this is quite a money sinker skill & extremely time consuming, this is quite the feat! Head over to Thurgo, south of Port Sarim and claim your skillcape and hood for 99,000 coins. With the Smithing Skillcape equipped, your Coal Bag will be able to hold up to 36 coal. The cape also acts as a pair of Goldsmith Gauntlets. 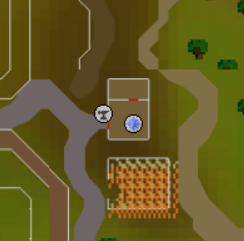 This allows for post-99 experience using the Blast Furnace to become even faster!